The Mead Community Primary School is part of The Mead Academy Trust. The responsibility for the strategic management of the school is shared between the Head of School, The Board of Directors and the Academy Advisors. 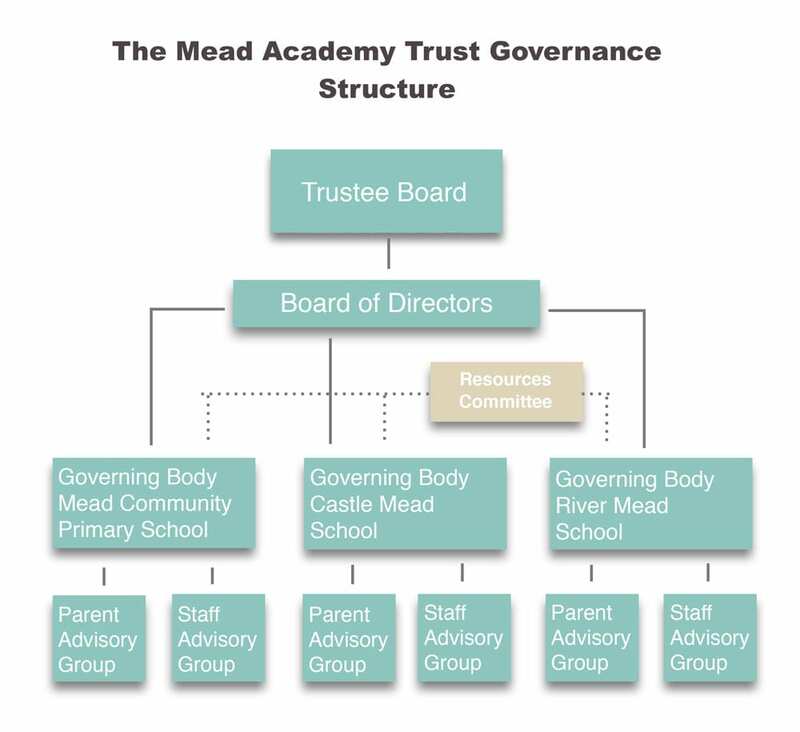 The Academy Advisors support The Mead Community Primary School and has a general responsibility for the strategic management of the school. It is not expected to take detailed decisions about the day to day running of the school – that is the function of the Head of School. I am the Chair of the Board of Directors and the Chair of The Mead School Governing Body. I have been a Governor since 2003 at The Mead Community Primary School. I became a Governor because I was impressed by the passion and commitment of the staff and I wanted to make a contribution to my children’s school. I love the school and all it stands for and want to make sure The Mead offers the best for all the children it cares for. I take my role as Governor very seriously and work as hard as I can to fulfil this role. I feel proud to be associated with The Mead Academy Trust and I have to admit that what I enjoy the most is spending time with the many different children and seeing them blossom! I am the Executive Head Teacher for The Mead Academy Trust (TMAT). I have twenty years of headship experience; in primary and infant school contexts, with a particular interest in Early Years Establishment of an Outstanding school from first principles – Ofsted outstanding in 2007, 2011 and 2014 (and also in Early Years and English survey inspections). I have a successful track record of school to school support – securing rapid, sustained improvement in challenging circumstances. I have successful experience of sponsoring Special Measures Schools and sponsorship of a new provision primary school with nursery. More information about Beccy coming soon. I have two children at The Mead (Wingfield site) and have become a Governor in order to be more involved in school life. 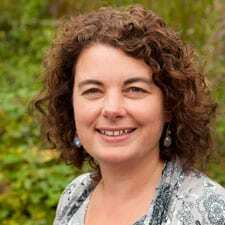 I have been working in the arts education sector for 15 years and I am currently Development Manager for Wiltshire Music Connect where I lead on schools and curriculum. The Mead is a very special place where children thrive and I feel lucky to be part of the school community. I am a recent addition as an Academy Advisor, joining the team in January 2018 and having a particular focus, with Mr Cunningham, on Maths at The Mead. As the Head of Economics and Business, and of Academic Enrichment and Research, at Cheltenham College, I hope to use my experience of learning at secondary school to contribute to The Mead. I have been a Governor at The Mead since 2007. I have responsibility for Special Educational Needs and Child Protection and work closely with Mrs Jamieson to support the school in these areas. I have 2 children who both started in reception and are now at secondary school, so I feel I have been through a lot of change with the school. I enjoy being a Governor as I feel I can give something back to the school which is giving my children so much. I have two boys studying at The Mead and have chosen to be a governor to become more involved and learn more about their education. I am a secondary school Science teacher in addition to being a Head of House. I hope that the skills and knowledge I have at work will help me as a governor at The Mead. The Mead Governance Meeting Attendance will be available soon.